2011 came, saw and conquered the gamers wallet. Hundreds and hundreds of dollars were spent on our favorite past time. Every single month seemed to have a blockbuster release and we gamers were salivating over everyone of them. This was truly a great year for us. 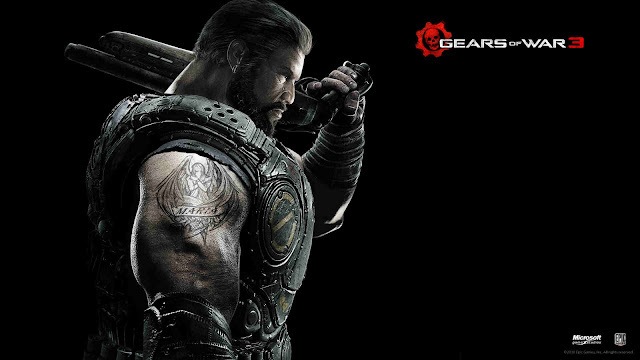 I've spent the last month trying to figure out which games I feel are the best out of the rest. So here it is, my Top 5 games of 2011 based on personal preference. 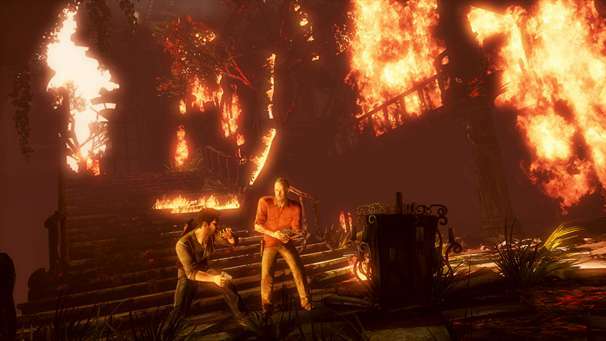 Uncharted 3: Drakes Deception – Yes I know what score I gave it and I know what I said about it, but that doesn't take away the fact this was more Uncharted; more Nathan Drake. The multiplayer is amazing. Truly impressive how Naughty Dog improved the game based on the feedback of us gamers. 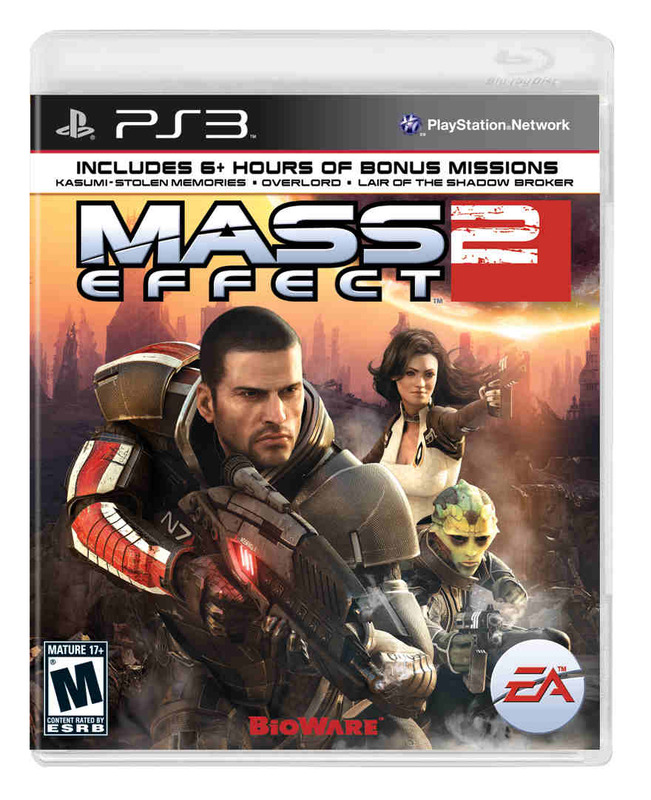 Mass Effect 2 – I'm talking about the PlayStation 3 release back in January of 2011. Bioware has made a universe that rivals that of the Star Wars and Star Trek universes. What those two have done for movies and TV, respectively. Mass Effect has done with gaming. Creating a fully through out and expansive universe. Final Fantasy IV: The Complete Collection – It's a remake of a title that has been ported and remade countless times for just as many platforms. 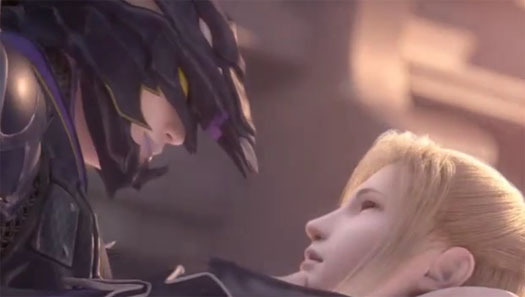 However, what I loved about this release was the fact it brought the entire FF IV world together on one platform. Classic JRPG gaming for the PlayStation Portable even! 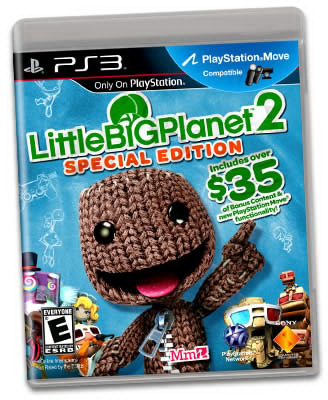 LittleBigPlanet 2 – More is never always better. That is unless you're talking about LBP2. Media Molecule has really proven they are high quality developers. Everything that made the original LittleBigPlanet great was turned up to eleven in it's sequel. Plus starting out with over two million user generated levels is a very nice plus. As you can see this is a tremendous list of games. There were other major titles that hit during 2011 that could boost this into a Top 20 list, but I wanted to focus on the releases that I personally got my hands on and have a very solid opinion as to why these are the best. So the gauntlet has been thrown 2012! Do you have what it takes to compete against last year?